﻿ Luoyang longhzong has prefect after-sales services. 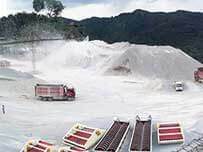 Location: Home » NEWS » Luoyang longhzong has prefect after-sales services. Luoyang longhzong has prefect after-sales services. 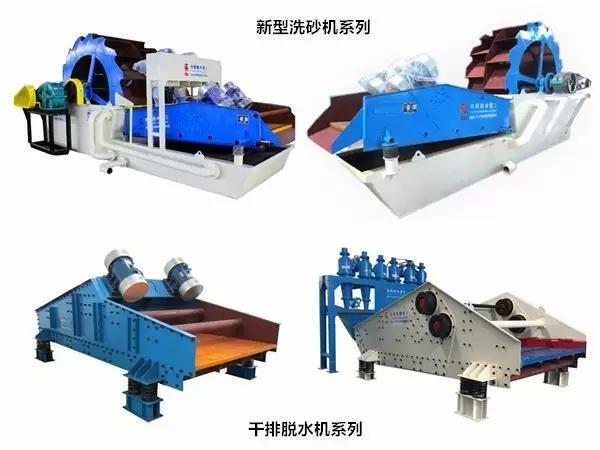 Now there are many sand washing machine in market, and their quality is different. 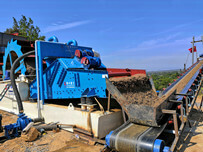 Many customers can’t choose reasonable and correct equipment and reliable after-sales services. Next we will tell you about after-sales of our company. 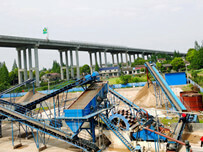 We must serve customers in the whole process for sold sand washing machine. We will arrange our technologists to have door-to-door service. If your machine has a fault in the warranty period, you can contact us by phone to get the maintenance . we can offer you free maintenance if your fault of machine results from the quality of machine through the professional evaluation. Choose the luoyang longhzong and we will give you the best and most comfortable service. 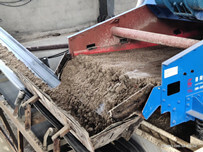 Next：How to avoid the fault of dewatering screen in advance.